Brampton, Ontario (KP) -- A controversy was stirred at Ontario Khalsa Darbar, also known as Dixie Gurudwara, in Brampton, Canada last week when local samagam organizers put a kirtani on stage who has previously violated an Akal Takht Sahib Hukamnama that forbid the holding of Anand-Karj in hotels banquet halls. The controversy began when Mehar Singh, an elderly Kirtani from Delhi was invited to do Kirtan at an Annual Akhand Kirtan Samagam in Toronto. Mehar Singh helped create a GOI sponsored group setup to rival the traditional Akhand Kirtani Jatha, known as the Prabandaki Panchain. This pro-Badal Panchain is now headed by ‘Deputy’ Baldev Singh, who is also spearheading SGPC’s Dharam Parchar Committee. According to information and evidence obtained by Panthic Weekly, in April of 2004, Mehar Singh along with some of his associates performed an ‘Anand-Karaj’ wedding in the banquet hall of a Radisson Hotel in Huntsville, Alabama. The wedding was reportedly between a Radhaswami couple, but this information could not be independently verified. 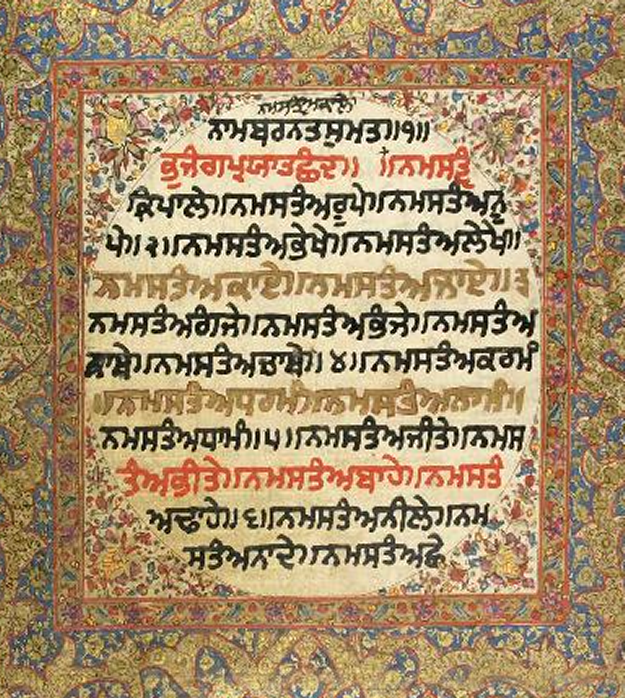 Mehar Singh performed the lavan in the presence of a saroop of Guru Granth Sahib Ji that was brought into the hotel banquet hall specifically for that purpose. Members of the Khalsa Alliance, an organization that has assisted R4G efforts in the Western United States, had forwarded information pertaining to Mehar Singh violating the Akal Takht Sahib’s Hukamnamas to Sangat members in Punjab and abroad. They have also passed this information to several Gurdwara committees in the Toronto, Brampton area. “The organizers of the samagam, and the Gurdwara committees, including Rexdale and Dixie Road, are well aware of Mehar Singh’s wrong doings,” stated a Khalsa Alliance representative. According to PW sources, the samagam organizers were initially warned by Dixie Road management to not allow the controversial Kirtani on stage. However, on July 7th, according to an insider, a closed door meeting was held by samagam organizers where they decided to “forgive” the Panthic Maryada violations of Mehar Singh without any involvement from Sri Akal Takht Sahib. Several Jatha members stressed to Panthic Weekly that the decision allowing Mehar Singh to do Kirtan on stage was not made by the Jatha itself or the Sangat, but by a handful of local smagam organizers who were not concerned about Panthic Maryada. They insisted that those who allowed this violation should appeal to Sri Akal Takht Sahib for forgiveness. According to the insider, the organizers said that Mehar Singh was elderly and deserved leniency, the wedding in 2004 took place because there was no gurudwara in Alabama, and the numerous attendees of the wedding sitting on chairs were “elderly.” Despite their efforts to clear themselves amongst the Sangat, very few are willing to accept the excuses of these organizers. PW has requested press statements from Ontrario Khalsa Darbar Management and the organizers of the Toronto Smagam in relation to the violations, but have not received any direct feedback from either party.